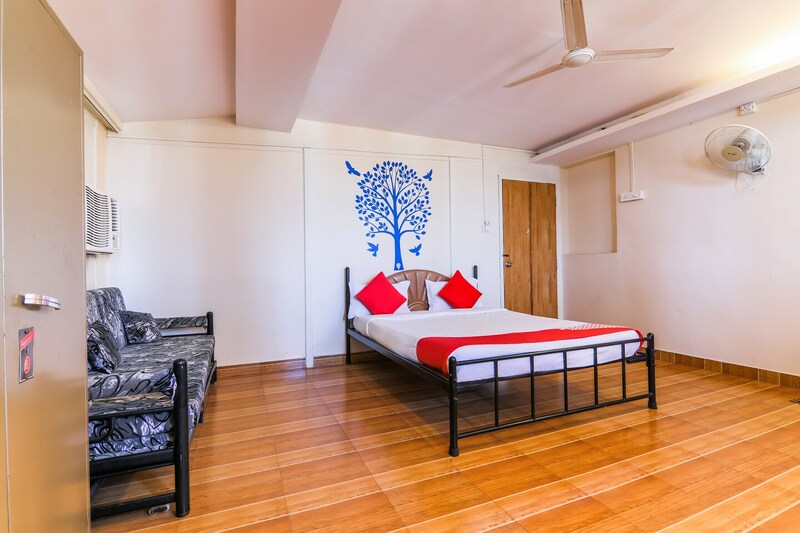 Offering comfort and great services at budget rates, OYO 805 near Panaji Market in Goa is an ideal lodging for travelers touring the city. The well trained and friendly staff of OYO maintains the property and ensures your stay is smooth. To make the most of your visit, head out to famous tourist spots like Immaculate Conception Church, Crown Casino and Casino Pride. If you run out of cash, there is Corporation Bank - Panjim Branch, South Indian Bank ATM - Panjim Branch and Bank of Baroda ATM very close to the hotel.